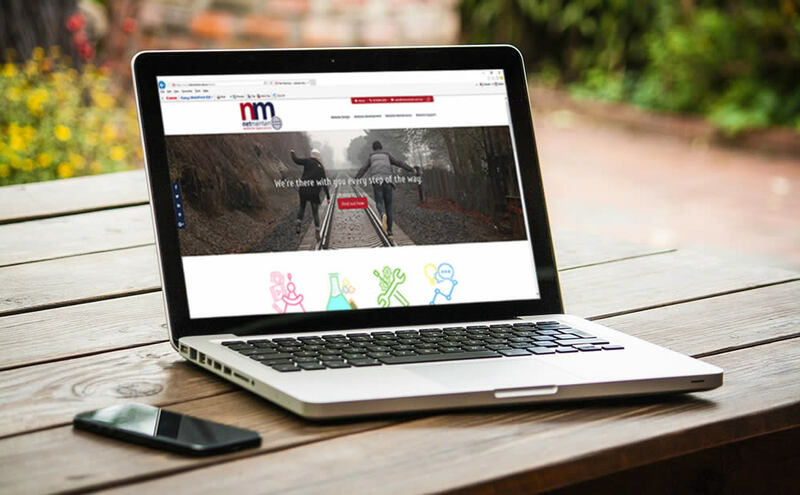 Find out more about us and how Net Maintain can help with your website. Like to know more about us? The single most important thing about us is that we like building long term relationships with our clients. To do that we provide the best service we can possibly give while making everything we do as cost effective as we can. So, although most businesses in our industry are happy to accept a high churn rate, we aren’t. Our clients are happy to stay with us and we think that is because we are doing something right. We built our first commercial website in 1998 and have seen and experienced the massive changes in the web since then. We learn something new everyday and like our clients to benefit from that. Why don’t you try us? We’re sure you won’t be disappointed. Have a look at the statistics below – they speak for themselves. It only takes a few minutes to give us a call, explain what you need and find out if we can help.